Millions of tourists from the entire globe flock every summer to the fantastic Greek islands. With warm weather, wonderful beaches and rich culture, the Greek tourist destinations are connected with the absolute bliss on earth! In Greece visitors can find anything: from cosmopolitan resorts to stunning places that you have probably never heard of! 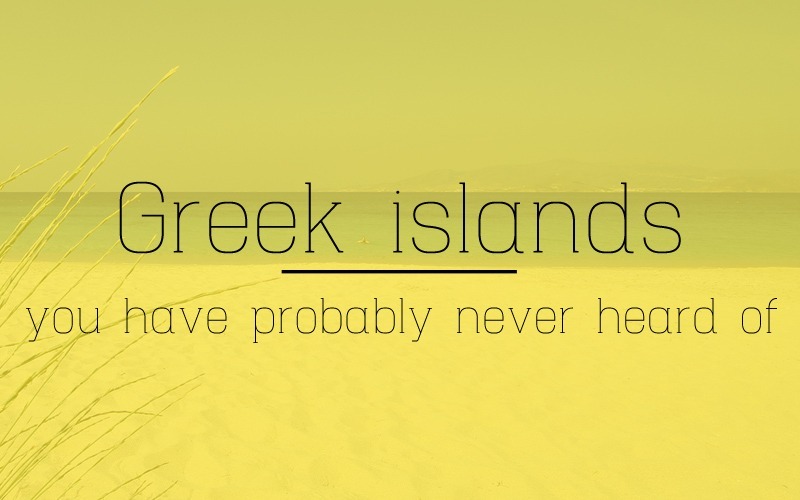 In fact, how could you know all Greek islands, when there are over 100 inhabited islands in number? Hereby we present some fantastic, alternative islands to enjoy total privacy during your Greek holidays. Although the tiny island of Iraklia belongs to the Cyclades, the most popular island group in Greece, it is way off the beaten track. Due to its small size, the limited studios and taverns and the sparse ferry connection with other islands or Athens, Iraklia is the ideal choice if you fancy large beaches where you will probably be the only visitor. Due to the closeness with large islands like Naxos and Amorgos, the beaches of Iraklia are protected by strong summer winds. How to go: There is ferry to Iraklia 2-3 times per week from Athens. Also the local ferry Skopelitis Express runs ferry schedules to Iraklia from Naxos and Amorgos 6 times per week. Lipsi island belongs to the Dodecanese group and is considered the absolute alternative destination in Greece! With limited tourist development and crystal beaches, Lipsi is largely frequented by naturists and trekkers, as many beaches are accessible by foot. Do not miss to try fresh fish at the taverns by the beach or the main port. How to go: There are ferries to Lipsi 2-3 times per week. In summer, there is also daily ferry connection with close Greek islands, like Leros and Patmos. Few tourists arrive every summer at the tiny island of Telendos in the Aegean Sea and in the majority they are either climbers or naturists. Located right opposite the small port of Myrties in Kalymnos island, Telendos has a small port village with few studios and a couple of fish taverns. 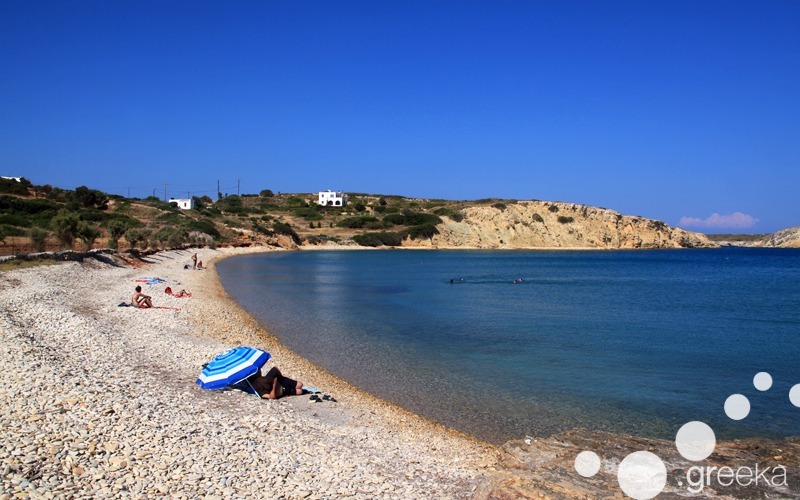 A short hike from this village will get you to wonderful naturist beaches with crystal waters. Many groups of climbers also arrive, as Telendos and Kalymnos are top rock climbing destinations in Greece. In fact, an international climbing festival takes place in these two Greek islands every autumn. 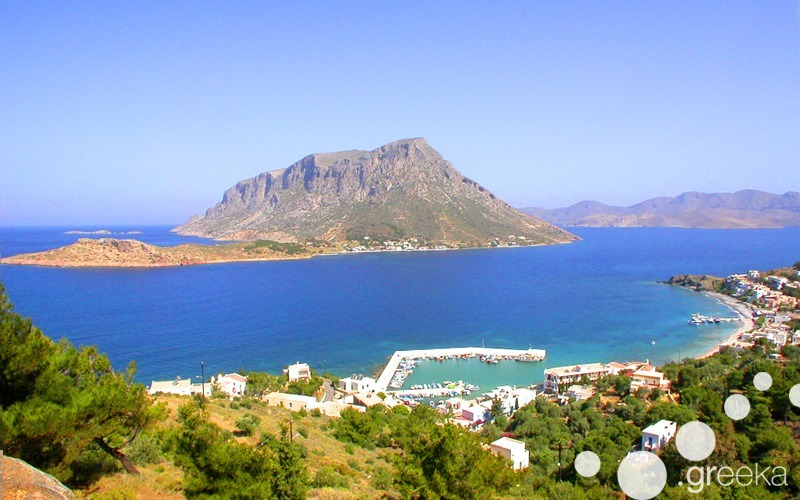 How to go: First you arrive by ferry to Kalymnos and then you take the boat from Myrties village to Telendos. There are frequent boat schedules from Myrties to Telendos every day. If you’ve been to the port of Nydri in the famous island of Lefkada, then you have probably seen the ferry Meganisi II that runs the schedules across the bay to reach this tiny island. Meganisi island has three small villages, much greenery and hundreds of little bays with pure crystal, blue green water. Although the island still keeps its authentic style, some villas with private pools have been constructed on the hill slopes over the last years, providing a discreet holiday environment. As there is no bus in Meganisi, either be prepared for walking or rent a bike from Lefkada. Some beaches can also be accessed by boat. How to go: There are 4-5 ferries per day from Nydri port in Lefkada to Meganisi island. A tiny island with volcanic background, Anafi is known as the “small Santorini”. It was probably created by a volcanic eruption, which is why the geography of Anafi is so special and has those earthy colours. Due to its large distance from Athens, the island has not developed in tourism and remains a pure bliss for visitors. 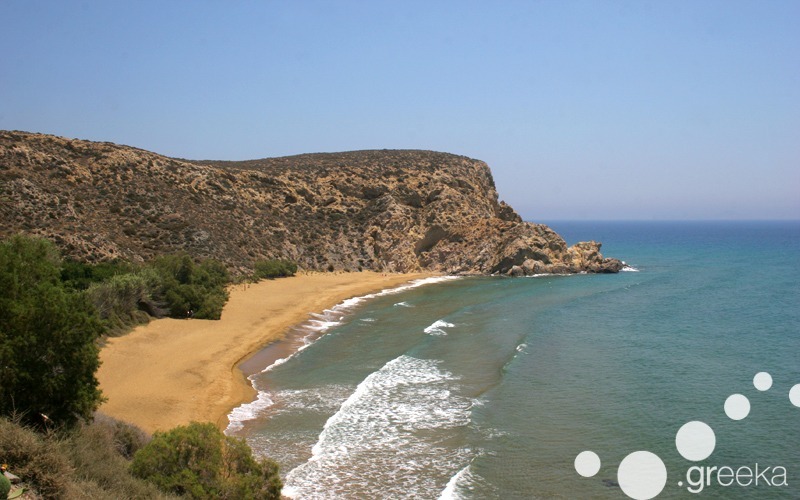 The only village is Chora and the large, sandy beaches on the southern side can be accessed by foot or bus. As Anafi is among the least-developed Greek islands, no large hotels with pools are found there, just small family studios. How to go: There are ferries to Anafi 3 times per week from Athens. As this ferry trip is long (about 16 hours), alternatively visitors can fly to Santorini, the closest island, and take the ferry to Anafi from there.